Used 25 kinds of non-pesticide Stevia farming vegetables and fruits including 8 types of fruits, 10 types of vegetables 5 types of leaves, flax seed, brown rice lactic acid bacteria. No agricultural chemicals stevia farming method vegetables and fruits are high in nutritional valur and abundant in enzyme components compare to ordinary one. 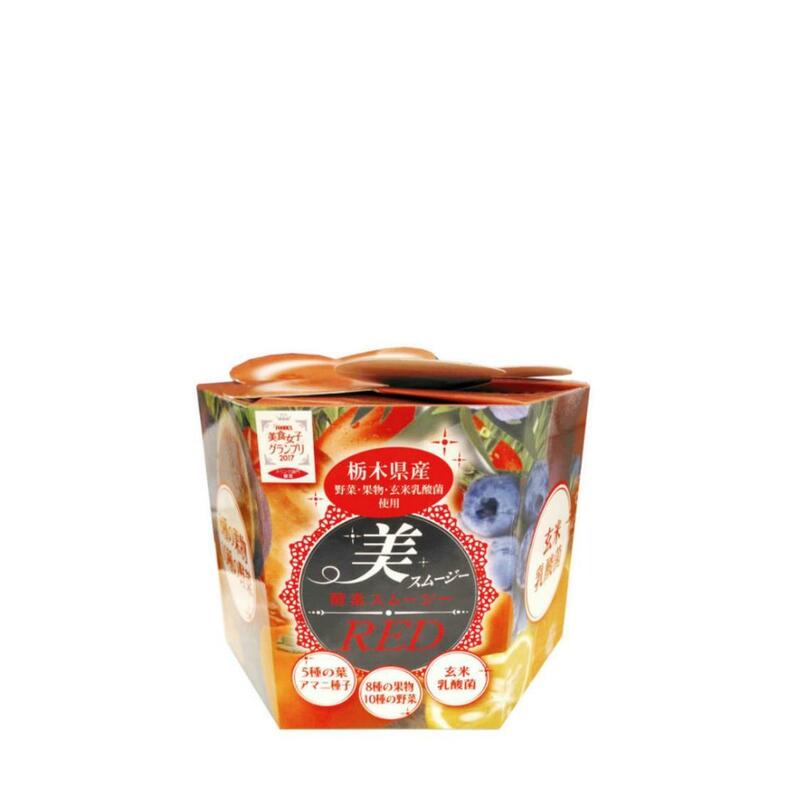 Furthermore, it is almighty blended with vegetable lactic acid bacteria using domestic soybean, germinated fermented brown rice, rice koji etc.It is a product recommended for a wide range of age ranges from children to elderly people who can incorporate nutrients.